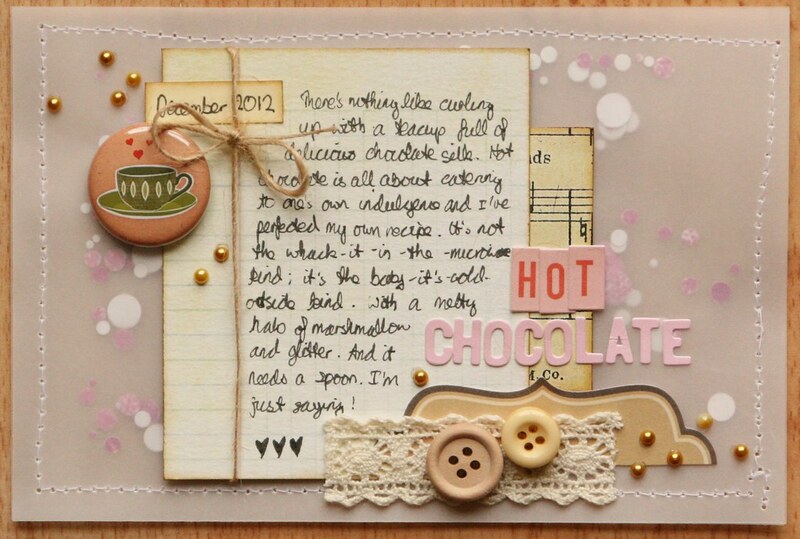 There's nothing like curling up with a teacup full of delicious chocolate silk. 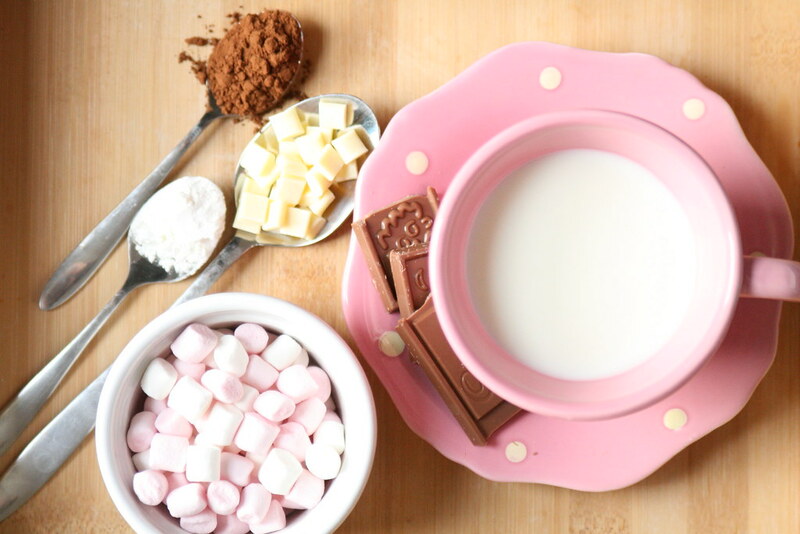 Hot chocolate is all about catering to one's own indulgence and I've perfected my own recipe. It's not the whack-it-in-the-microwave kind; it's the baby-it's-cold-outside kind. With a melty halo of marshmallow and glitter. And it needs a spoon. I'm just saying! This page will be accompanied in my album by these photos, which I've shared before. 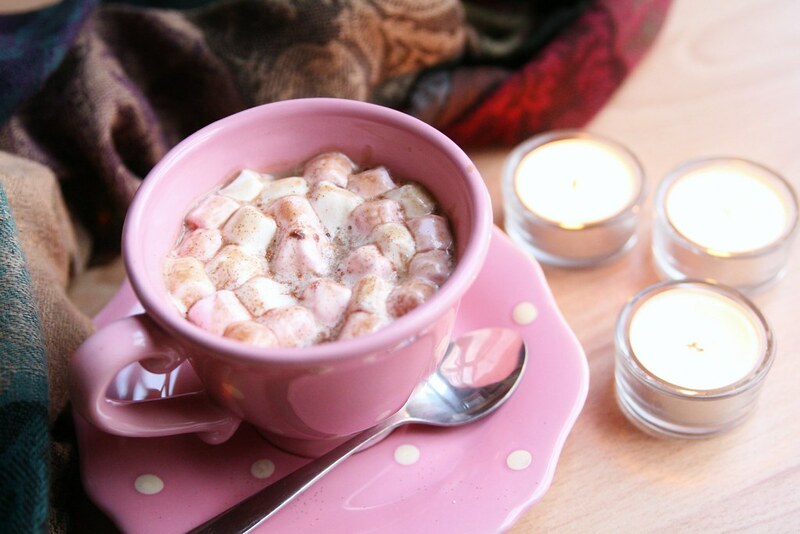 I took them back in October, but the love of hot chocolate definitely extends into the chilly, dark December evenings, and so I've saved scrapping the pictures so I can include them in JYC. It just seemed like the right time. If you're interested in the recipe, I blogged about it here. P.S. A nice camp blanket to snuggle under also works wonders. I copied this recipe from your blog and made it for my daughter who absolutely loved it, and I loved the process of making it too!